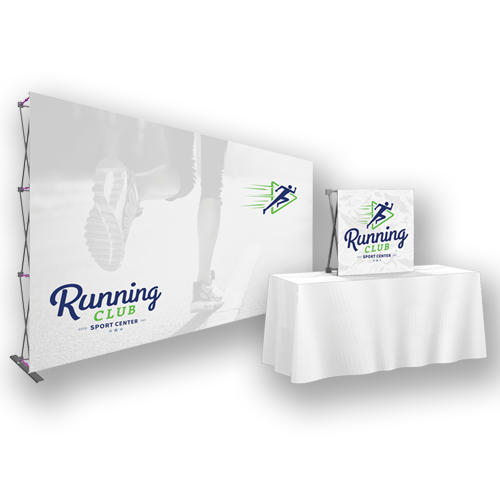 Truly the most spectacular tradeshow setup you’ve ever seen. 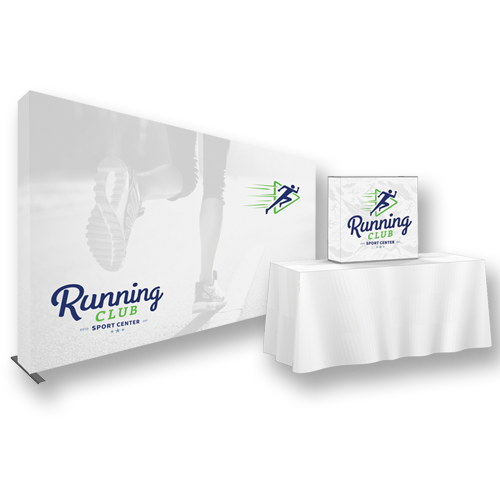 Our Designer Exhibit Systems are 100% customizable and come complete with all the parts, fixtures and fittings you need to create an unforgettable tradeshow exhibit. 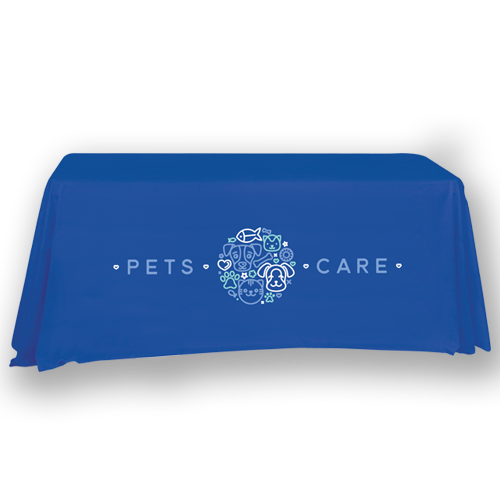 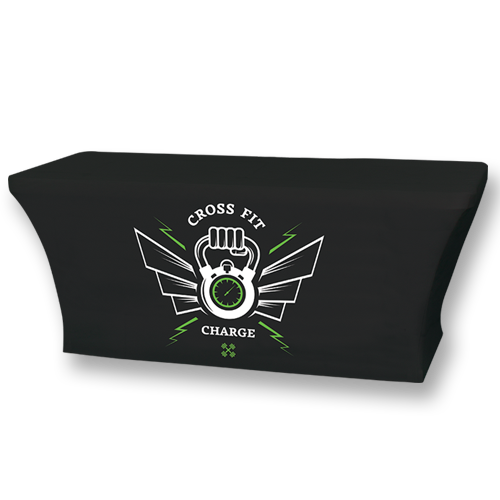 The Designer Exhibit includes an aluminum tube frame with easy to use spigot connections and zipper pillowcase fabric graphics; as well as monitor mounts for multimedia displays. 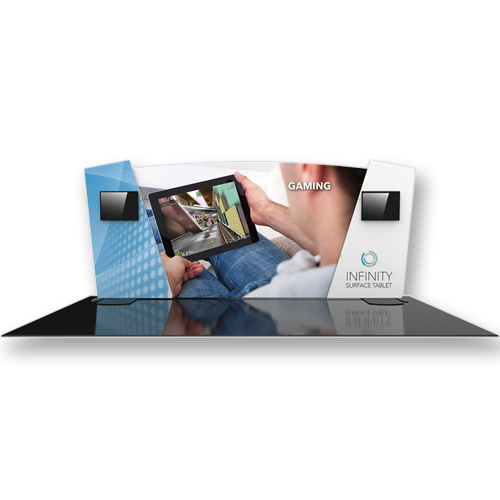  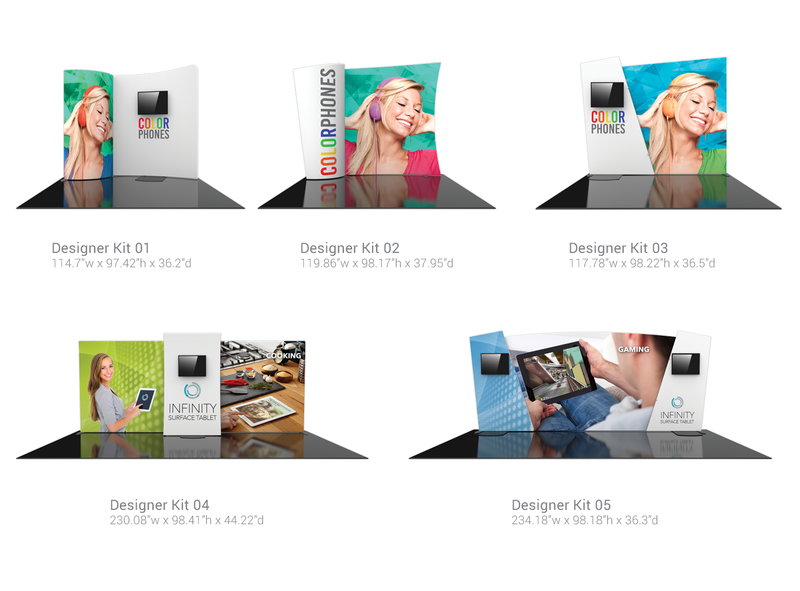 Choose from our selection of 5 kits and customize your Designer Exhibit system to fit your every need.